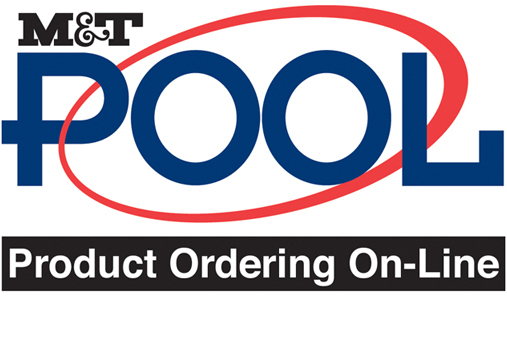 M&T Printing Groups Product Ordering On-Line system is a great way to make ordering materials for your company as easy as possible. M&T provides a company specific site for your company to house all of your printed and warehoused materials. Employees who are provided with access, can place orders for items such as business cards, letterhead, promotional items, and forms, make changes to existing files online generating a proof immediately, and can track shipments or previous order history all in one convenient location.